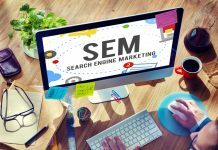 We have all been familiar with search engines for many years now, but as web users demand better results, marketers will have noticed these tools becoming more segmented to better suit different industries. For the travel sector, this trend has resulted in metasearch sites for hotel prices bursting onto the market and capturing public imagination. But what exactly are metasearch sites and do they have any benefits for smaller, independent hotels? After all, there are many more independently owned properties than there are big brands, so can they be made to work across hotels of all sizes? Here, we’ll take a look at metasearch sites, their advantages and how to get on them in order to convert more bookings. 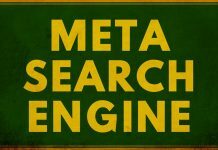 What are metasearch sites? If you’ve heard of or used a website like Trivago or Kayak, then you’re already familiar with metasearch engines. They sift through hotel prices and room availability via multiple online channels and then show web users a list of results that suit their parameters.Not only do they list results from online travel agents (OTAs), but they also include those from independent websites so that people can click through and book direct as opposed to having to use a third party. Why are they significant? In the days before metasearch sites came about, a study by Google found that customers who wanted the best price were diligently checking around 22 individual hotel websites to ensure they got the best price for their accommodation. With many people not having time for this – and the people that did probably getting annoyed by the prospect of doing it every time they wanted to take a trip – this way of comparing was looking outdated by the end of the last decade. Metasearch freed travellers from this time-sucking vortex and presented them with an easy-to-read list of prices, reducing the number of steps necessary to make a booking. Since then, they have become one of the leading ways in which travellers can find hotel deals – and they actually give preferred placement to hotels over OTAs, as long as the prices are right.Are they being widely used?The simple answer to this is: absolutely. A survey carried out by TravelClick found that almost 30 per cent of hotels were planning to increase their presence on metasearch sites in 2015. This made it the second biggest channel for investment after optimising sites for mobile, demonstrating just how necessary it is being viewed as. 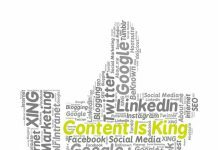 Furthermore, pay-per-click advertising like metasearch engines came out as most effective in terms of the greatest return on investment in the digital marketing arena, according to a survey by EyeforTravel. The impact of such search engines on the world of modern marketing simply cannot be ignored – and with these sites expecting even higher visitor numbers in the coming years, this is only going to increase.What are the benefits of using metasearch?The key advantage of metasearch to independent hotels is the fact that they can direct business your way that might never have discovered your hotel, even with a good marketing strategy in place.Small properties simply can’t compete with the biggest fish in terms of advertising, but appearing on a site like Trivago means exposure to a receptive audience that might remember your name next time, as well as booking on this occasion.It also levels the playing field with OTAs, which have already proved to be something of a double-edged sword for independent properties thanks to their high rates of commission. Since metasearch usually works on a pay-per-click basis, this charge is typically less than paying an OTA for a constant presence, plus it should result in a lower cost per acquisition. Another good point is that with metasearch, your small hotel can combine current promotions with rates and availability in order to appear higher up the list presented to would-be guests, as long as prices are adjusted in real-time.With OTAs, you can only target promotions at specific groups if you are to avoid breaking parity agreements. Finally, metasearch sites mean hotel owners can boost engagement with guests by showing off their best reviews, photos and other content via such portals and giving it a wider audience.How to use metasearch sites to successfully utilise metasearch sites and reap the rewards they can offer, smaller hotels need to see them as another essential marketing channel, just like social media and email targeting. That means giving someone the job of monitoring and updating them on a really regular basis and allocating a proportion of the annual marketing budget towards their maintenance.If you want to get the best out of a site like Trivago, keep checking your rates are competitive and ensure your booking engine is flawless so that people don’t abandon their bookings once they’ve clicked through. Invest in your content so that would-be guests see a professional-looking website, make the most of the amenities you’ve got such as a swimming pool and free Wi-Fi and always add reviews, as they’re really important for metasearch engines when people come to eliminate results.How to get on a metasearch site any property of any size can get their name and profile on a metasearch site, from the smallest inn to the biggest hotel chain, so it’s just a case of doing your research and making a connection with the ones you like. First, optimise your hotel’s profile as we’ve discussed above, in order to present the best possible image once you’re listed. Then, create a direct link to the engine you want and organise how you will pay for click-throughs that result in bookings. 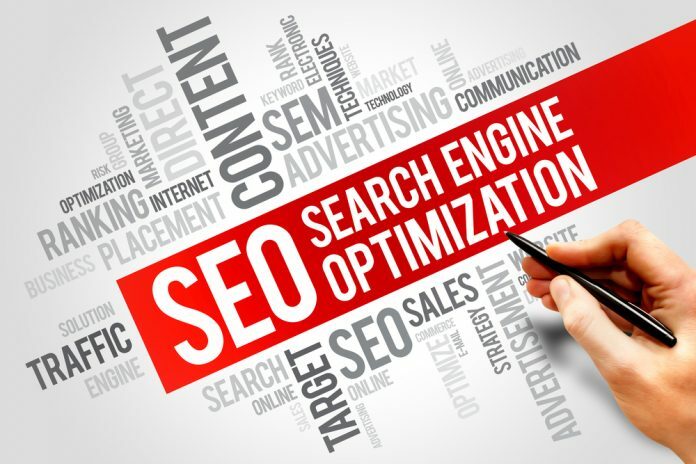 Finally, keep on top of the maintenance and offer the best prices you possibly can.This should ensure that your name achieves a place on a metasearch engine list – and that travellers are incentivised to click on it and boost your revenues.